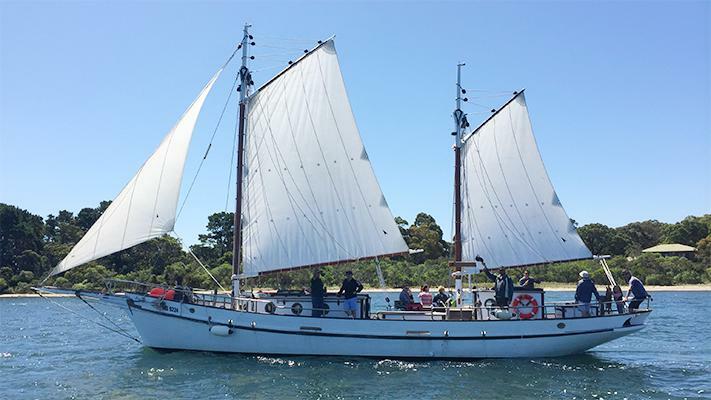 Moored at Cunninghame Quay in Lakes Entrance, and Nungurner, East Gippsland this magnificent sailing vessel was originally built in 1902, over 110 years ago. 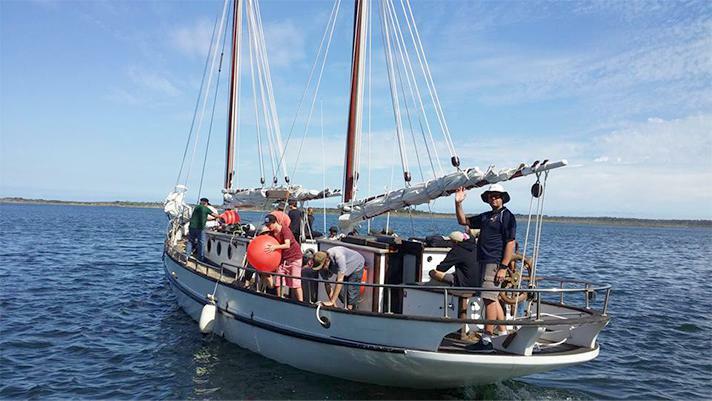 The pearl lugger started her long working life in Broome WA, before being wrecked, rebuilt and moved to Darwin in 1928. Beached in 1960 and abandoned once again, Dan McLay discovered the wreckage in 1989. 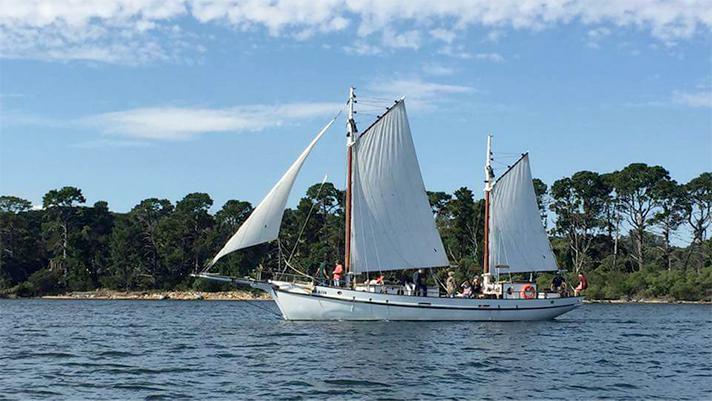 25 years later the PAM Pearl Lugger has been fully restored to her former glory. 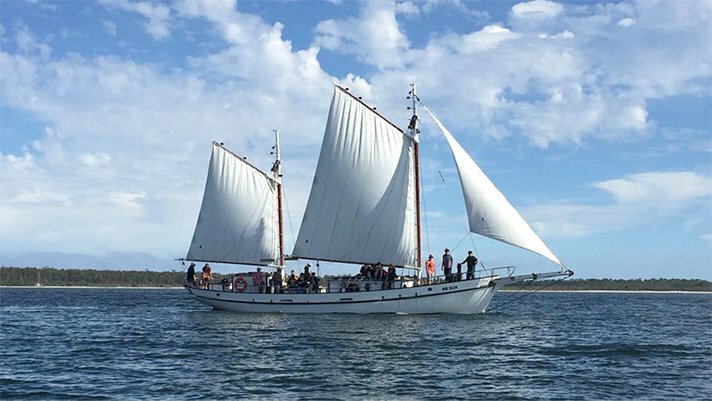 A truly unique opportunity to experience sailing aboard the oldest surviving Pearl Lugger from Broome in Western Australia. Morning and Sunset 3 hour cruises daily. 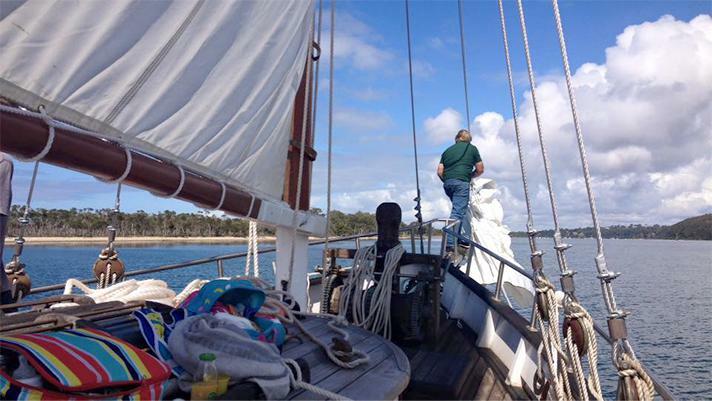 Sail around the Gippsland Lakes with us and relax aboard the PAM. 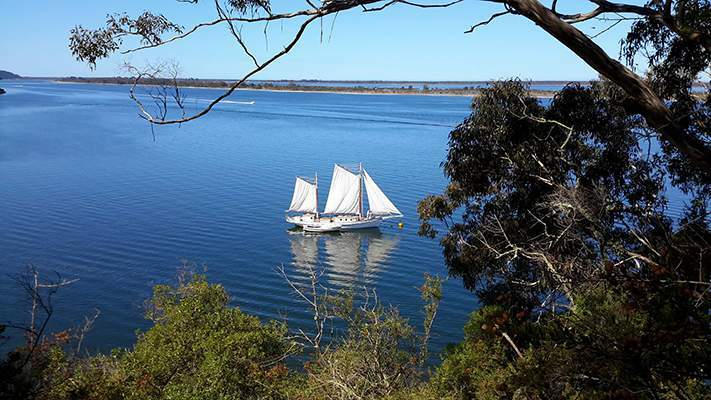 Occasionally we may spot dolphins or seals and will always see our wonderful East Gippsland flora and fauna. Clubs and group bookings are welcome. Groups of up to 25 can be catered for. Weddings and photo shoots welcome. 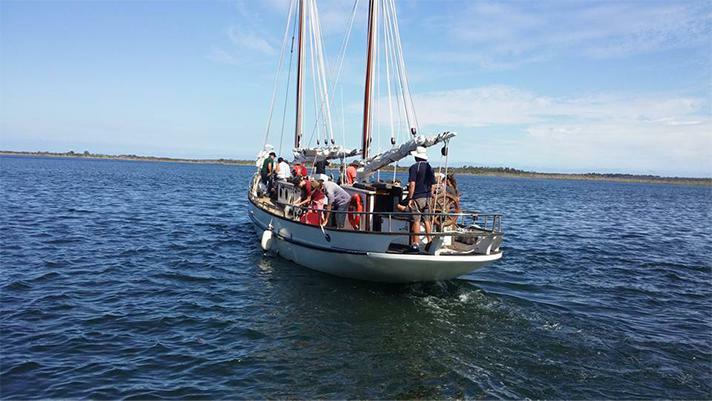 Group Full day, Half Day and Sunset cruises are also available. Minimum 10 passengers are required. 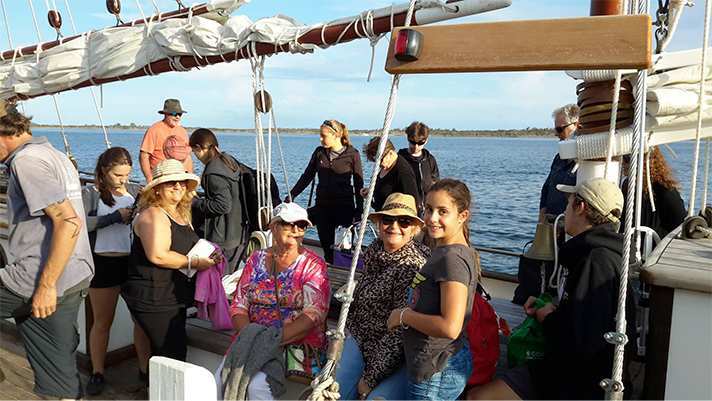 Departs from Cunninghame Quay, Lakes Entrance daily. 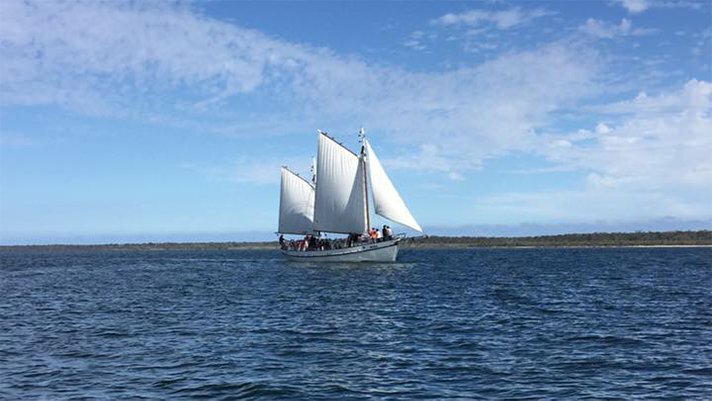 Morning and Sunset cruises available, depending on weather conditions. 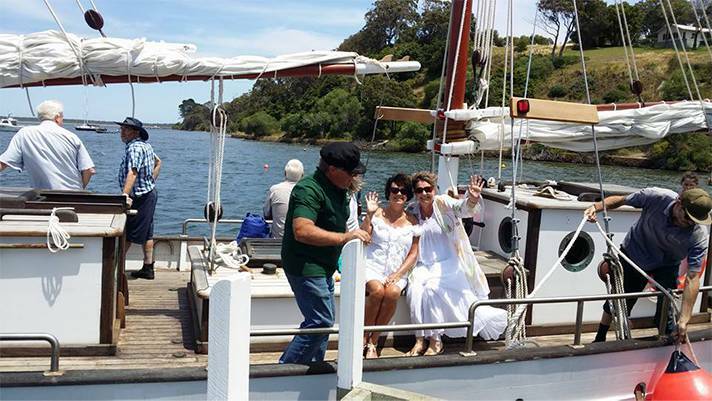 Full or Half day Cruises available. Conditions for kids 5 & under. Minimum 10 passengers. Licensed to carry 35 passengers. or website and email details below.